Computech Managed IT Services provide ultra-responsive technical services, insightful IT consulting, and business-changing cloud solutions. 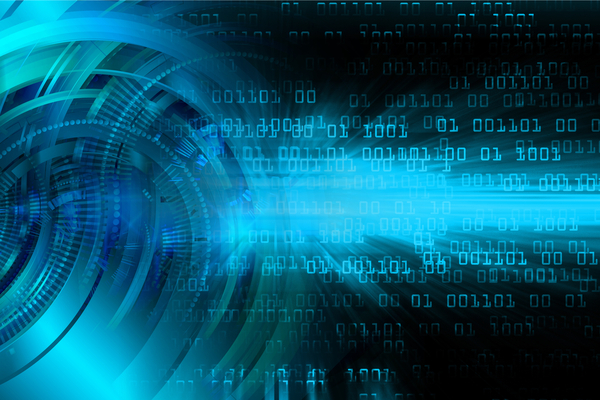 Learn how our expertise can help your business leverage its IT investments. A leading business technology consulting and managed IT service provider, designs and builds powerful, meaningful IT (Information Technology) and Internet solutions for small and mid-sized businesses. Business large and small are moving some or all of their IT functions to the cloud and computech is leading the charge. Your business can realize the benefit of anywhere, anytime computing while minimizing IT costs and maximizing uptime and service levels. Our company Services are custom to fit to meet the needs of each business we work with. Manage IT Services and technical support needs vary, and your model is based on fitting the specific computer solutions required for each engagement. 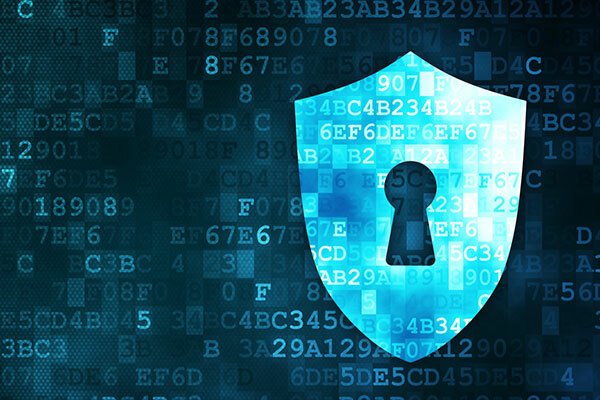 With millions of individuals and businesses alike falling victim to various identity thefts or money grabbing scams, it is important to know that you have the highest level of network security available, so that all of your vital information is safe and secure. A Chief Information Officer (CIO) is a trusted technological adviser who specializes in developing effective, efficient IT strategies for businesses throughout Southern California. 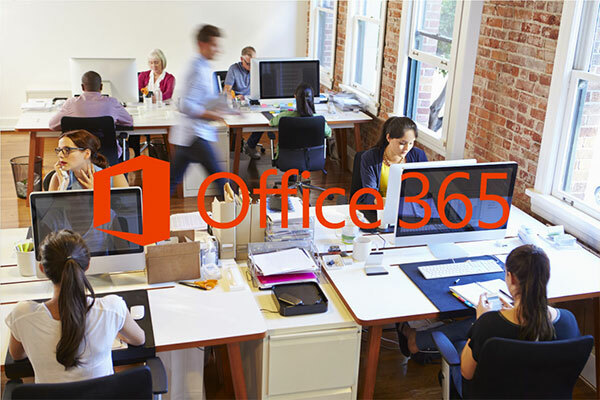 Office 365 is Microsoft’s cloud-based hosting service, combining the features of Exchange Online, SharePoint Online, and Lync Online. Program and develop Customer Relation Management (CRM), Mobile application for iPhone and Android, Website Design and development, Database installation and programing, Set up and program Material Requirements Planning MRP Software. Abccomputech is dedicated to providing first class IT services to businesses that want to grow and cut costs. With monthly rates, and our month to month plan you get strategic IT support. Our goal is to give you a better service with the lower cost and help you reach your business goals. We value long term relationships with our clients and will work closely with your business to ensure that you have the resources you need to be successful. Cloud services are not all created equally, and many solutions may not be appropriate for your specific business needs. With advancement in technology, cloud computing is an inevitable technological phenomena to both business enterprises and individuals. In cloud computing, your data is technically stored in an external server. This ensures that your data is secure and that you can access your data, on demand, remotely provided that you have internet access and login credentials. Essentially, cloud computing is a managed (externally) services which encompasses IT models such as software as a service (SaaS), platform as a service (PaaS) as well as infrastructure as a service (IaaS). No more hosting your Exchange in your server room, move email to the cloud. 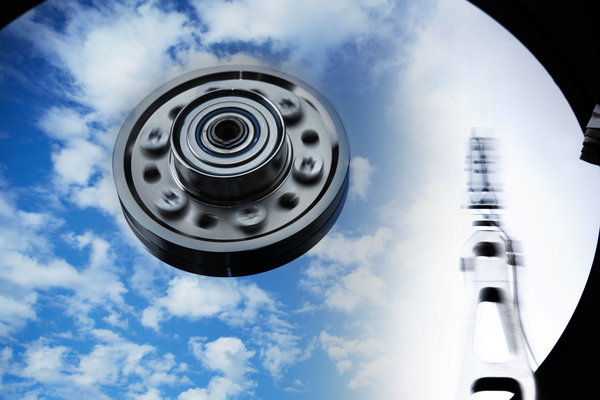 Backup and disaster recovery services for maximum reliability. 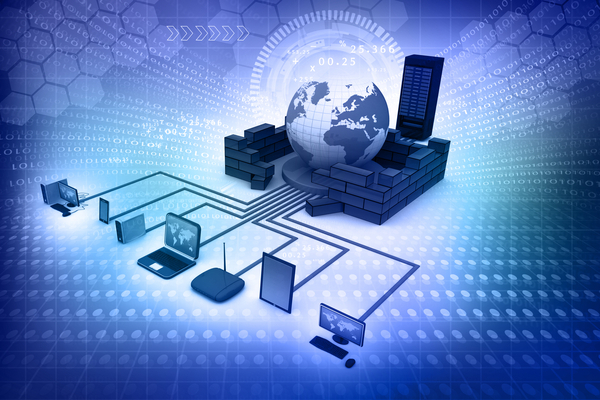 Many businesses no longer need servers in their office. Does yours? Managed private clouds bring the best of the cloud and on-premises together.